The Poetry of the First World War- 20th C Lit Week 4! So thick is the smoke in this cellar that I can hardly see by a candle 12 inches away. And so thick are the inmates that I can hardly write for pokes, nudges, and jolts. On my left, the company commander snores on a bench. It is a great life. I am more oblivious than the less, dear mother, of the ghastly glimmering of the guns outside and the hollow crashing of the shells. 1/ Describe in your own words how reading and hearing the poets of the first world war has made you feel about war. 3/ Create a mini-digital kit with some of the best annotated resources for understanding the poetry of this war. 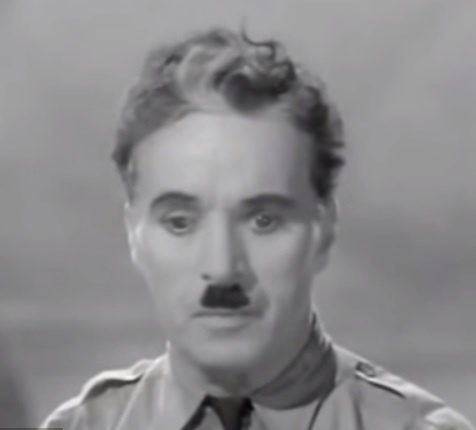 4/ Write a brief response to Charlie Chaplin’s plea for peace in world gone mad. 5/ Create your own topic relating to this theme. Maybe you have relatives how can share stories of relevance to you on this subject.